If you were under the impression that mosquito season ends with cooler fall weather, you could be mistaken. With unseasonably warm afternoons, mosquitoes can remain active until the temperature dips down to 45 degrees Fahrenheit. 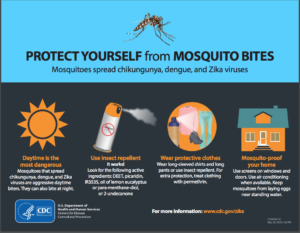 Residents in the South are urged to remain cautious and protect themselves from mosquito bites as recent cases of west nile and zika have been reported in Upstate South Carolina. As result, several counties across South Carolina have chosen Gregory Pest Solutions to perform mosquito control treatments over the next several weeks. In an effort to protect public health, support for local community mosquito control programs is encouraged by the Centers for Disease Control. As pest management professionals, our goal is to maintain public health and partner with local emergency management officials to provide effective treatment for mosquitoes. Click image to learn how to protect yourself from mosquito bites. In the United States, mosquitoes are known to spread West Nile virus, Eastern Equine Encephalitis, Zika virus, and other pathogens like dog heartworms. Most of these illnesses do not have specific vaccines or treatments, so prevention of mosquito bites throughout the fall months is crucial. To find out more about protecting your family from mosquitoes visit the SC DHEC website. Emergency spraying for mosquito-borne illness or nuisance biting mosquitoes due to flooding, our treatments and goals remain the same. Counties will be treated with Ultra-low-volume (ULV) product applications and larvicide materials. ULV is when tiny particles of the product are released into the air to specifically target adult mosquitoes. The small size of the particles allows us to treat for mosquitoes while protecting larger organisms. Pollinators and other beneficial insects often go into the trees or thick vegetation at night to rest which will protect them from the treatment. Local beekeepers will also be notified via the local emergency management team and social media. The products used will leave no residue, so you can rest assured that your pets and crops will not be harmed by the material. We have also chosen to treat the area at night to protect pollinators and reduce the encounter with residents. Larvicide materials are placed in standing water and storm drains to target the early life stages of mosquitoes called larvae. We utilize the safest materials available which are naturally occurring bacteria to specifically target mosquitoes as they grow in the water. We have supplied answers your most frequently asked questions and share what you need to know about Gregory Pest Solutions’ county-wide treatments in this recent blog post. We would like to remind all counties in South Carolina that they can participate in the South Carolina State Term Mosquito Service Contract. 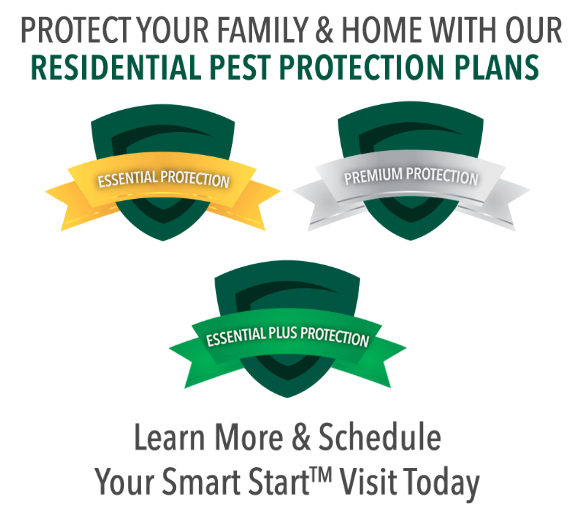 This contract was awarded to Gregory Pest Solutions and offers set pricing to all state-funded institutions and municipalities. Contact us for more details.